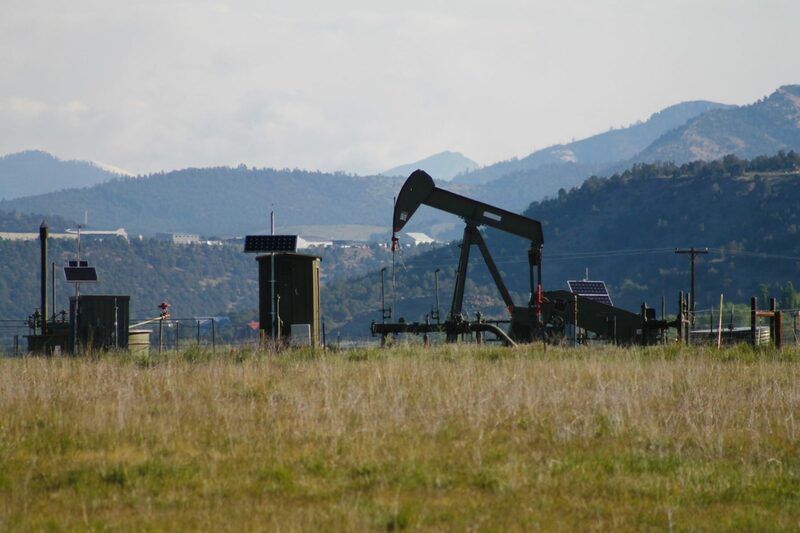 San Miguel County, Rocky Mountain Wild, the San Juan Citizens’ Alliance, and Conservation Colorado filed another lawsuit against the Trump administration’s Bureau of Land Management (BLM) over the agency’s decision to lease public lands for oil and gas without properly considering the environmental impacts of drilling on 4 parcels of national public lands that were sold in the Colorado BLM’s March 2018 lease sale. These same groups are currently in Court in a separate case challenge to BLM’s decision to lease parcels in the Colorado BLM’s March 2017 Lease Sale that are in the same geographic location. Oil and gas development in this area will negatively impact Gunnison sage-grouse and the leks used for the bird’s unique courtship displays. In 2014, the Gunnison sage-grouse was listed as a threatened species that required protections of the Endangered Species Act to reverse its trend toward extinction. The groups provided comments throughout the oil and gas leasing process asking the BLM to fully consider the consequence of its actions and how they add to the leasing that took place in 2017. The comments presented the legal reasons and environmental conditions that render these public lands inappropriate for oil and gas production, but the BLM never responded to these concerns and leased the parcels without conducting any of the required environmental analyses for any parcel. Nearly 90 percent of Gunnison sage-grouse, which was listed under the Endangered Species Act primarily due to habitat loss, currently inhabit the Gunnison Basin. The remaining birds are scattered among a few isolated satellite populations in southwestern Colorado and southeastern Utah. Due to their small population numbers and genetic isolation, these satellite populations are important to the overall survival of the species. The isolated populations are at greater risk of extirpation due to the activities on the BLM-issued leases that impact the critical habitat for the San Miguel Basin satellite population. Instead of heeding its legal duty to promote recovery and delisting, the BLM’s leasing decision ignores the protections required to recover and delist the imperiled Gunnison sage-grouse. The plaintiffs are represented by attorneys Matthew Sandler with Rocky Mountain Wild and Travis Stills with Energy and Conservation Law. I oppose these proposed leases in these areas, principally due to the potential impact upon a critically endangered species. While I support sustainable and responsible energy development, this simply is not that.